Do you know which films has been banned in 2017 and you no longer were able to catch them in cinemas? 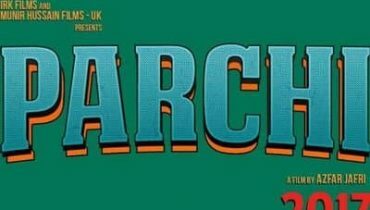 Well scroll down and catch the list of those amazing names of films in 2017! 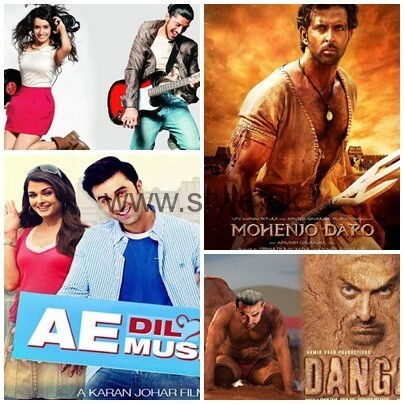 On the top of the list we would bring about the name of Raees. This film was taken out to be the main talk of the town because of its star cast and story line concept. It was one of the most awaited films in Indian cinemas. 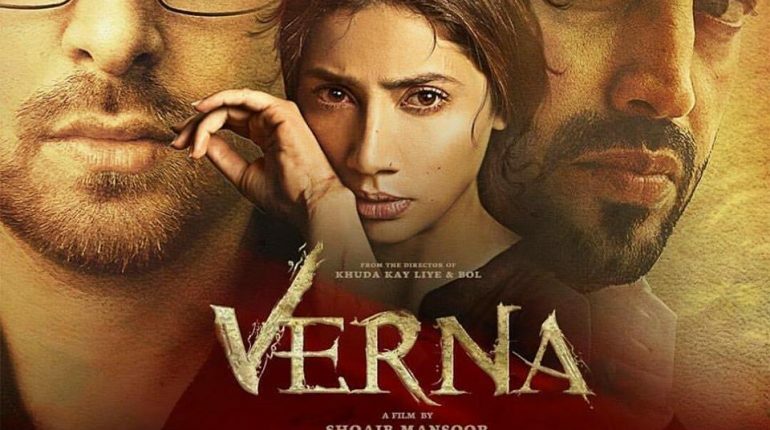 This film was the first Bollywood debut film of Pakistani actress Mahira Khan as sharing screen space with Shahrukh Khan. But somehow this film was banned in Pakistan as it was portraying the negative image of Pakistan. On the next we add up the name of Dangal as starring Aamir Khan in the main lead. This film was all based on the strong message of motivation, fatherhood and dedication as it was censor free from intimate scenes. Still this film was banned in cinemas that was out of the sense. 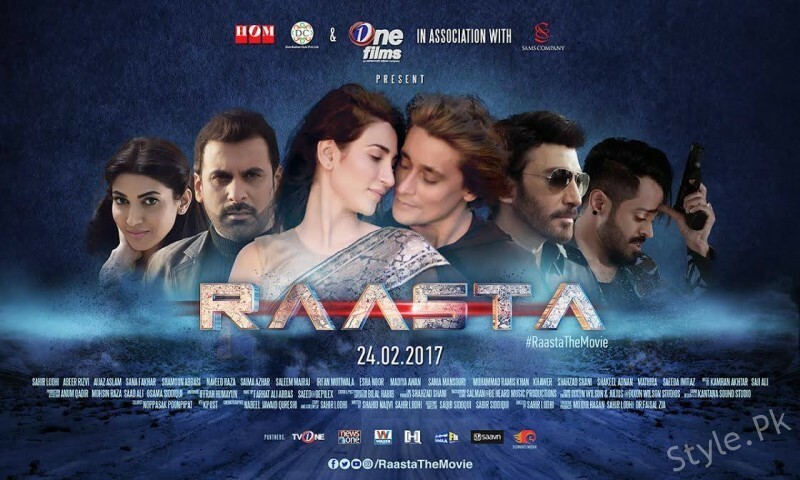 On the third we have Raafta that was a Pakistan film as starring Sahir Lodhi in the main starring cast. This film did highlighted the character of Muslim boy who was a drug smuggler that was not accepted at all. 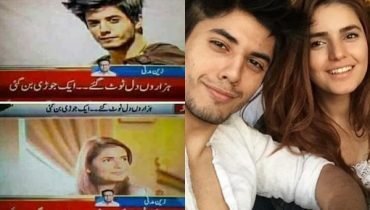 And in this way the first debut film of Sahir Lodhi in Lollywood was banned. 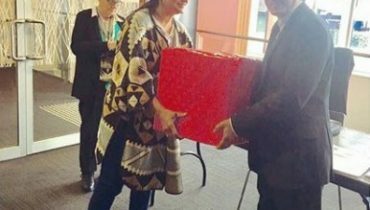 The next film is Na Maloom Afraad 2! 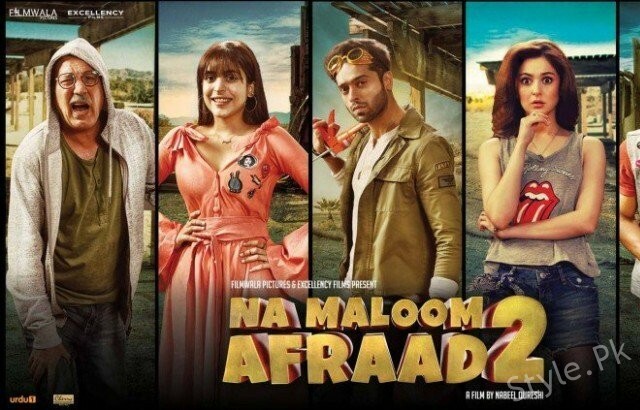 Each single person has been aware from the success of Na Maloom Afraad 1 and much expectations were being knot with the sequel part as well. Fahad Mustafa, Javed Sheikh, Haniya Aamir and Mehwish Hayat were in the main starring cast. But due to certain scenes in the film and dialogues delivery the film was banned. 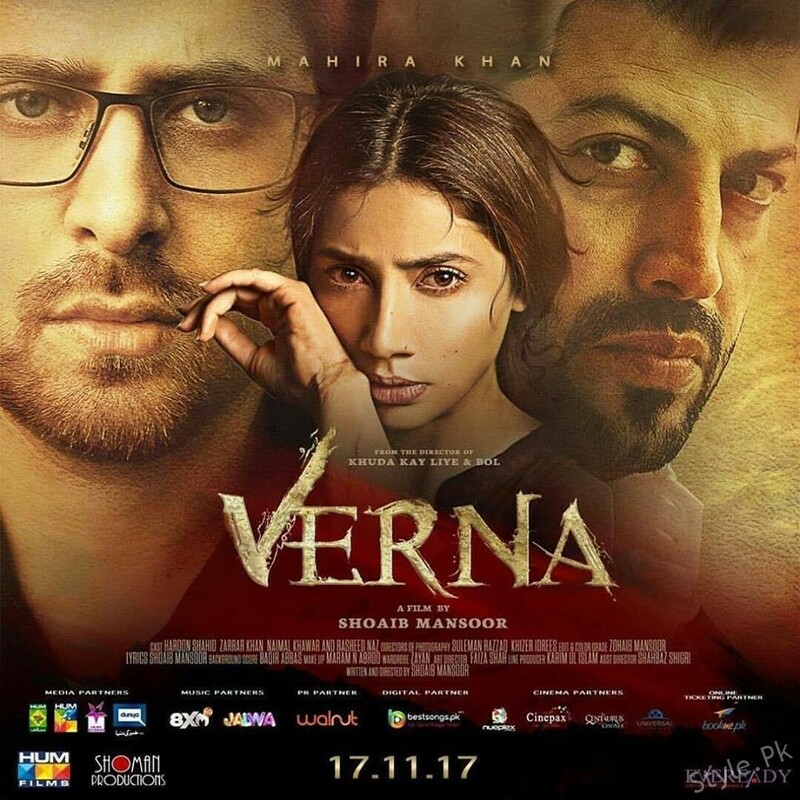 The last on our list we have Verna as starring Mahira Khan in the starring cast. This film was based on a housewife who was sexually raped and had to fight to get justice. Some scenes in the film were not acceptable and hence it was put on ban.